MLB: The Show is a Playstation-exclusive baseball game that has grown in popularity over the years. This year, the franchise made its way to the Playstation 4 on May 6th (it launched on the PS3 and the portable PS Vita on April 1,) bringing with it brand new, next-generation graphics. Even if you aren't a fan of watching baseball live or on television, The Show is a fun game in and of itself. Detroit Tigers first baseman Miguel Cabrera graces the cover in the US, while Toronto Blue Jays third baseman Brett Lawrie takes that position up in Canada. 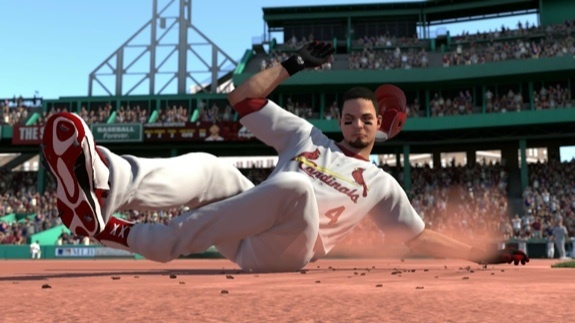 Pick up MLB 14: The Show now! This is the big one on the list. Watch Dogs was debuted at the 2012 Electronic Entertainment Expo, and received a bunch of pre-release awards. The hype built at E3 2013, where the game was announced as a launch title for the Xbox One and Playstation 4. 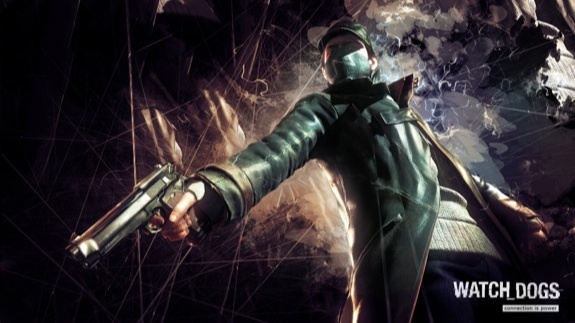 Soon after, though, gamers were disappointed by the news that Watch Dogs would not only not make the launch date of the new consoles, but it would be pushed back into 2014. Now, the wait is almost over. Mario Kart 8 is the next kart-racing game in the legendary Mario Kart series, and will be exclusively available on the Wii U. 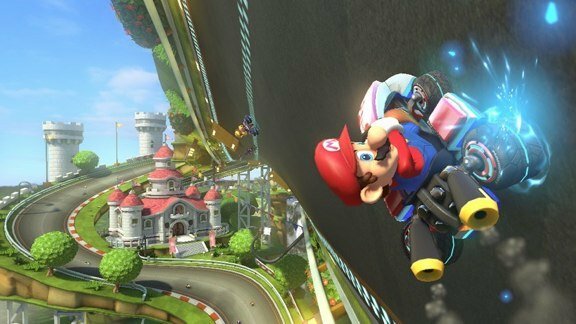 For the first time, Mario Kart will feature high-definition visuals, and a focus on anti-gravity areas that'll allow racers to drive up walls and on ceilings. 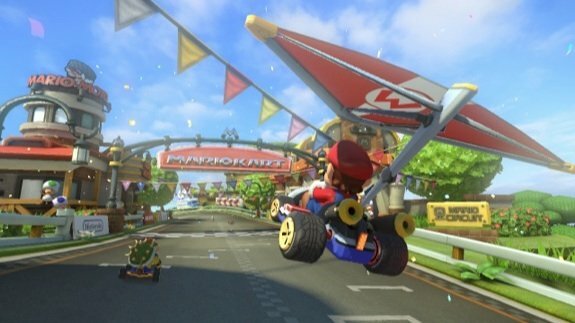 Nintendo is promising that the game will run at a full 60 frames per second when playing up to 2 players, and they hope to keep that stable even with four players going at it all at once. You can take control of your favorite racer with the Wii U GamePad, Wii Remote and Nunchuk, Wii U Pro controller, or the Wii Wheel when the game is released on May 30th. You can order Mario Kart 8 now. 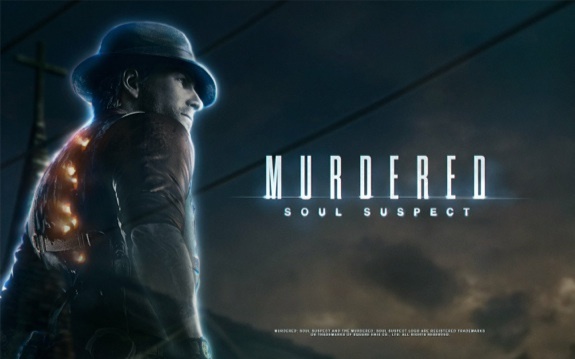 Like the aforementioned Watch Dogs, Murdered: Soul Suspect is a brand new IP that features characters and gameplay mechanics that we haven't seen before. In this Square Enix action-adventure game, players play at the deceased Detective Ronan O'Connor, who returns as a ghost after being killed. With the help of Joy, a little girl who witnessed the murder and can see and speak with ghosts, you are tasked with leading law enforcement to solving the crime. The game launches on June 3 for PC, Playstation 3, Playstation 4, Xbox 360, and Xbox One. Order Murdered: Soul Suspect now. Over the past few years, the Ultimate Fighting Championship has become one of the most popular sports across the world. 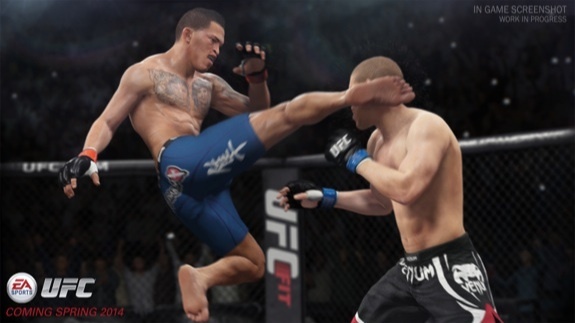 EA Sports UFC is the first mixed martial arts fighting game that is designed exclusively for next-generation consoles, and is the first from EA after it acquired the UFC license from THQ when it went bankrupt. As you play through your fights, the game recognizes your strategies, and your opponents will take your offense and defense into account. Full body deformation is also new to the series, aiming to bring another level of realism to the genre. All your current favorites are included (even UFC Women's champ Ronda Rousey,) as well as legends of the octagon like Royce Gracie. You can grab EA Sports UFC for Playstation 4 and Xbox One on June 17, and you can order it now. There you have it—five games that will be available by the time summer hits that should provide hours of entertainment, getting you through the annual gaming drought. They should keep you satisfied until the end of the summer, when big games like Madden NFL 15 and Destiny are unleashed to the masses, leading into the holiday shopping season. What do you think? Did I miss anything?